UK spies hacked Belgian phone company using fake LinkedIn page. Indonesian hackers behind attack on Australian spy service website. 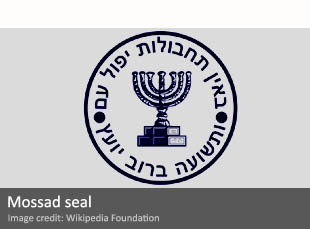 Hamas blasts alleged Mossad website.